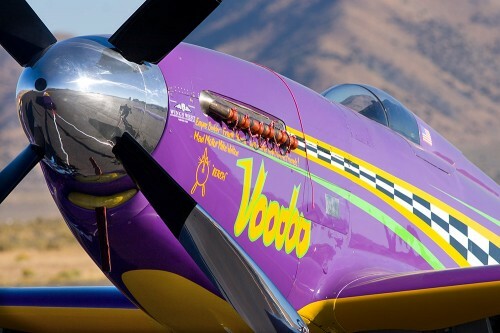 The National Championship Air Races at Reno in 2010 did something they never did in the past and that was to cancel the final races in several classes. There always seems to be some wind at Reno and on Sunday, there was a lot. The winds were hitting 30kts at Stead Field. The problem showed up as the Silver Unlimited Heat racers were landing. They landed on a crosswind runway, instead of landing in front of the crowd. That was formerly a strip used for emergencies and had finally gotten the center repaved in the past year. The jet race flew and was won by Curt Brown (yes, the Space Shuttle Pilot with six missions under his belt) in the L-29 Viper with a speed of 515.582 MPH. The next race was the T-6 Gold and it was cancelled because of the high winds. Dennis Buehn who was the winner on Saturday was declared the Champion with a speed of 241.247MPH. The decision was made based on the limited number of runways available and if one was closed because of a crash, then there would be real problems. There was a perpendicular crosswind on 26 which was enough to close it since the crosswind was high enough to exceed the capability of most of the planes. That left two other runways and if one was closed due to an accident, they would rapidly run out of options. The racers carry a very limited amount of fuel and diverting to another airport could well have been hazardous. 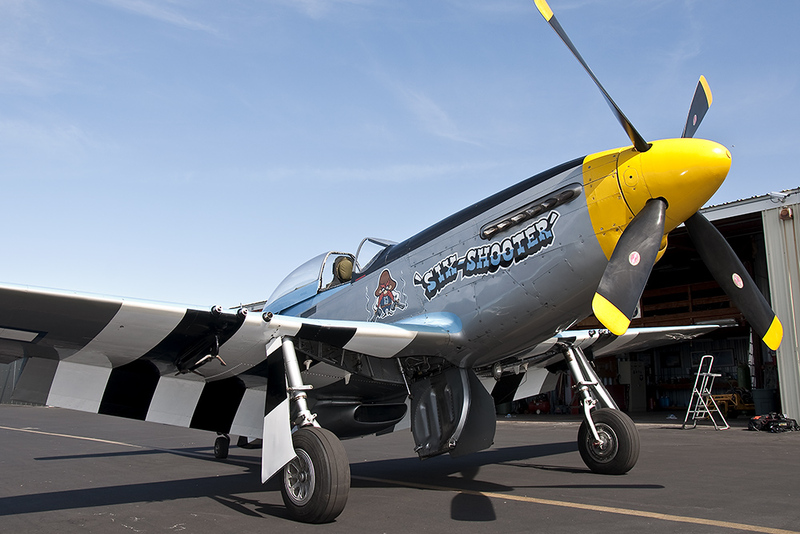 You are currently browsing the Classic Warbirds blog archives for October, 2010.